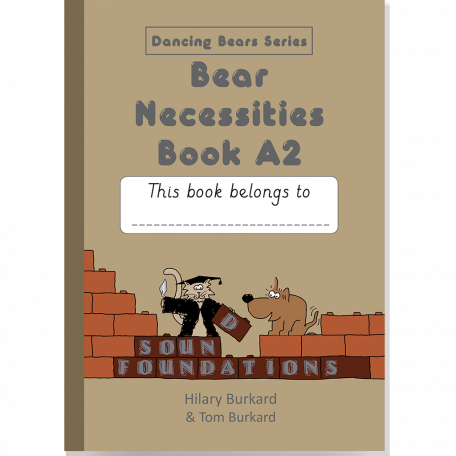 This book covers the same material as Levels 2 and 3 in Dancing Bears Book A, but at a slower pace. 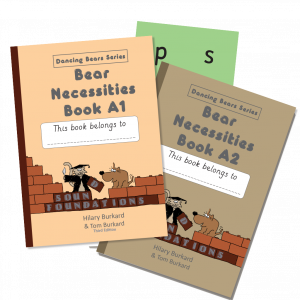 More exercises have been added, and the more difficult spelling patterns get extra attention. Children who need more help with reading when they have completed this book should progress to Dancing Bears B. 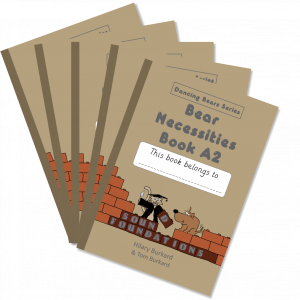 Look inside Bear Necessities Book A2.